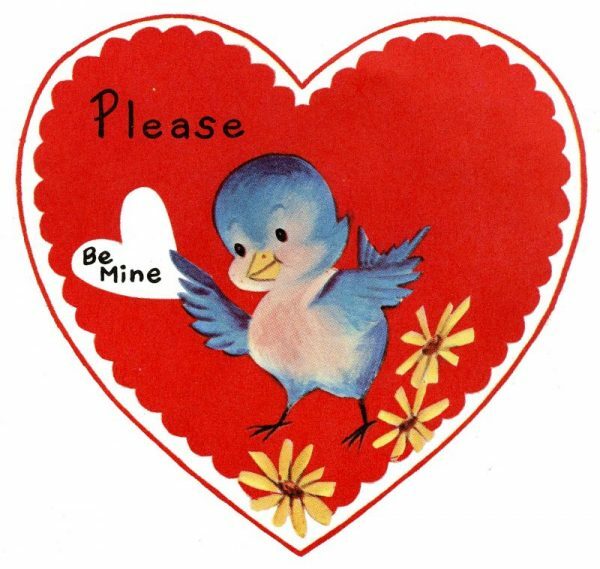 For those of us no longer in high school, who can’t get their V Day kicks by wondering whether anyone’s going to sneakily slip a heart-shaped card into our satchel, there’s the joy of retail therapy! And to make today’s Valentine’s Day shopping experience even more joyful we’re offering 25% off all of our smalls (everything except furniture)! Just enter the coupon code ‘mintlovesyou‘ at the checkout and we’ll deduct 25% off your total! Easy peasy lemon squeezy! Furniture Sale – One Day Only!